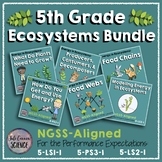 This is a North Carolina standards aligned choice board or tic tac toe board for the Ecosystems unit. 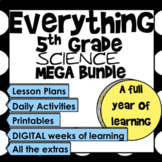 Choices require critical thinking and creativity for each student. 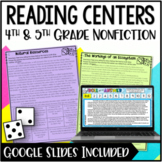 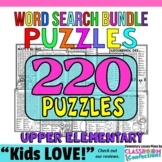 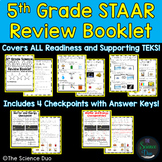 Easily able to be differentiated for the students you serve and teach! 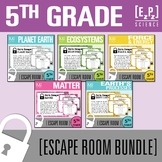 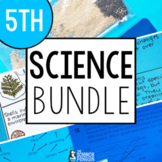 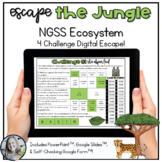 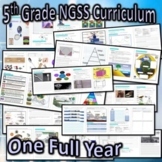 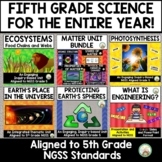 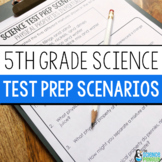 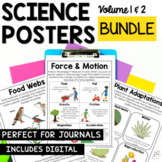 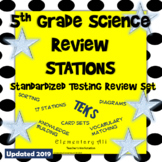 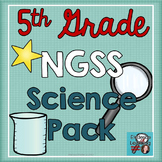 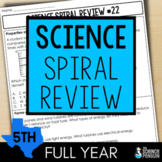 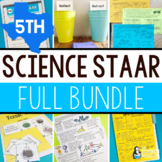 A study guide that serves as a review of the South Carolina 5th grade science content on ecosystems.